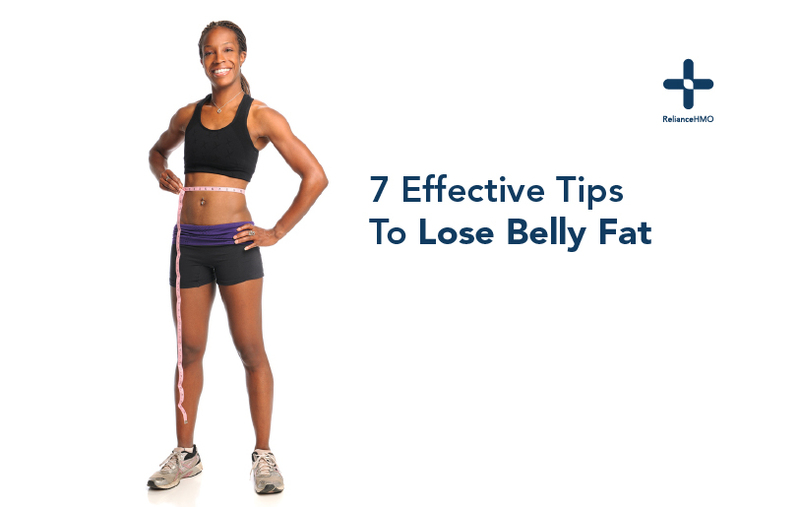 While everyone has some belly fat, excess belly fat can negatively affect your health in numerous ways. Excess belly fat is more than just unattractive; large waistlines can be indicators of potential diseases or disease. If you have a lot of excess fat around your waistline, you should take some steps to get rid of it. Many people with big tummy (abdominal obesity) are constantly looking for an effective way to get a flat one. About 25%-30% of the calories in each gram of protein is consumed during digestion, compared to only 6%-8% of the calories in carbohydrates. Proteins require a higher amount of energy for digestion and metabolism. This means your body will burn more calories to process proteins than if you ate fats or carbohydrate. Increasing your metabolic speed enhances fat breakdown. Green tea is very good at getting your metabolic rate up. It is rich in antioxidants called catechins, known for increasing metabolism for hours. Drink two to three cups of green tea daily to help burn up to an extra 60 calories. Fiber takes up space in your stomach, helping you feel full and eat less. Fibre also takes longer to digest, making you feel more satisfied without those extra calories. Contrary to popular belief, healthy unsaturated fats are essential for weight loss. Some of these fats can speed up metabolism, which helps in fat breakdown. Some sources of fats that help in burning fats include eggs, avocado, olive oil, cheese, and salmon. Drinking a lot of water will make you feel more full and reduce your appetite. Studies also indicate consistently drinking water throughout the day increases metabolism and helps to flush out toxins.